Rocky Mountain views are what make weddings in Alberta and BC so legendary - photos and landscapes so beautiful that they live on in the world of Pinterest for years. But often, couples feel they have to make a sacrifice to have those stunning views - sacrificing comfort, sacrificing convenience, sacrificing elegance. Those things seem so small when you think about how beautiful those photos will be! Take a deep breathe because you're about to take in some serious relief. You can get those insane photos with those Rocky Mountain views without sacrificing your comfort or the comfort of your guests. 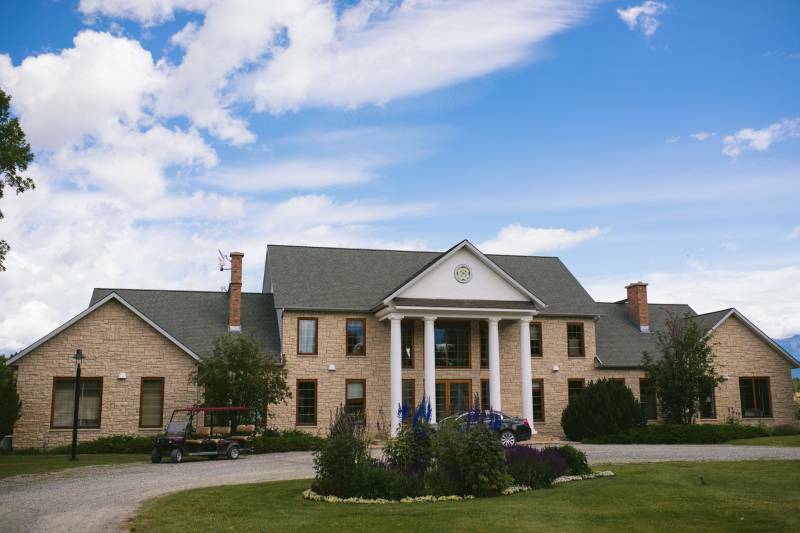 Rocky Mountain wedding venue Cherry Creek Estate is located at the base of the Purcell and Rocky Mountain ranges which means incredible 360 degree views. 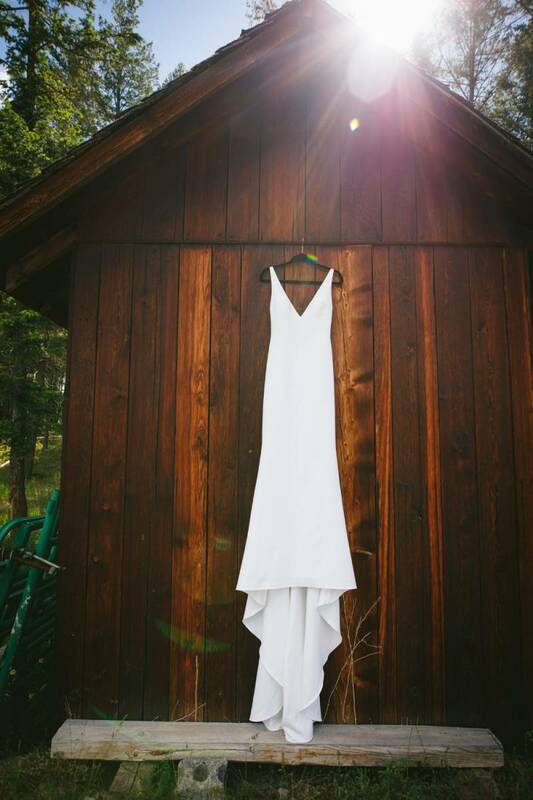 Only a four hour drive from Calgary and just twenty minutes from Kimberley, BC, it's a destination wedding that doesn't have to overwhelm your guests with a full travel day. Cherry Creek Estate is a private property, a parcel of land that's impeccably maintained with 320 acres of pure Rocky Mountain beauty. It feels like you have the mountains all to yourself. The estate itself is a luxury residence - Creekside Villa is a mansion that's over 13,000 square feet. With on-site space for up to 45 guest accommodations, couples who choose to get married at Cherry Creek Estate have exclusive access to the entire property for their entire wedding weekend! With multiple ceremony locations and two on-site reception venues to choose from, engaged couples can invite up to 300 guests to their wedding receptions. Jennifer and Sean's Real Wedding feature below was held at the Rocky Mountain Barn on Cherry Creek Estate, a beautifully maintained building with all the warmth and elegance that brides envision for their rustic wedding day. With world class customer service and farm-to-fork style catering that will leave a lasting culinary impression on every single guest, Cherry Creek Estate is rustic luxury at it's finest. Fore more information on booking your Real Wedding at Cherry Creek Estate, visit their website here! See the full creative team for Jennifer and Sean's wedding after the jump!